Chances are, if you’ve got a pet, you take photos of them. We know you do, what else is the internet used for?!? We think some of the best action shots of an animal are from the sky, and so, here are some of the best drones for pet photography. As the title suggests, we will cover the basics of capturing any animal, but we imagine that dogs are the key demographic for drone photos. I mean, if you run your cat in the park and take photos, please share, that’s pretty cool. There will be a few of you with horses or livestock that you wish to photograph. We’ll approach this from a ‘business of farming’ type perspective another day, for now, let’s mostly focus on, what do they call them, oh yes, man’s best friend. Everyone loves a cute dog photo, right?!? Before anything else, you should get to know your animal. Make sure they are comfortable around noisy things, like a vacuum. Make sure they are not scared of things that fly, like birds. I think you get the idea, drones and animals do not exactly mix. 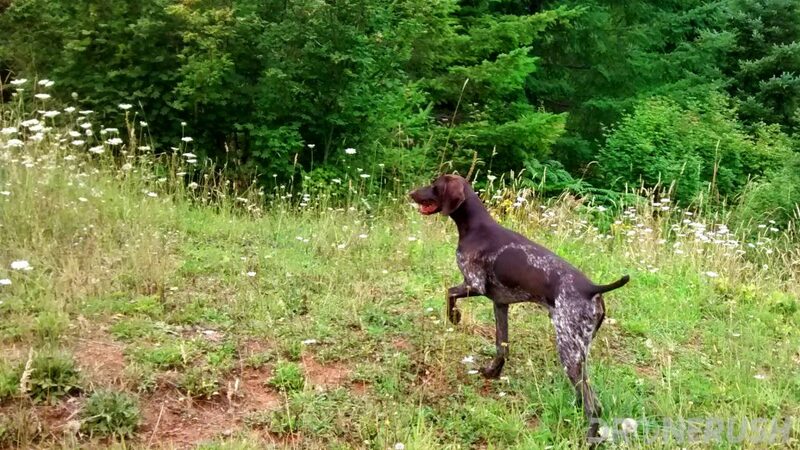 My own personal experience, there is a dog in my life that is a bird hunting dog. He’s prey driven and loves the chase. I have more than a few aerial photos of this pooch, I also have a photo taken just moments before the pup flew through the air and took down a drone from about seven feet up. He’s an athlete. Unfortunately, my drone was mistaken for a bird. Even more unfortunate, this was a larger drone with powerful motors. The pup nearly required stitches. That was the last time I flew around that pup, which is too bad, he’s quite photogenic. Do not learn the hard way. Also, I suspect more animals will be afraid of a drone than not, respect them, do not chase them, do not make things worse. Your animal may never warm to drones, you may never get that awesome photo you have in mind, I’m sorry, no photo is better than scaring an animal. When it comes to photography, children and animals are wildly unpredictable. They are especially sensitive to changes in their routine. For best results, try to film your animals doing the things they do normally each day. 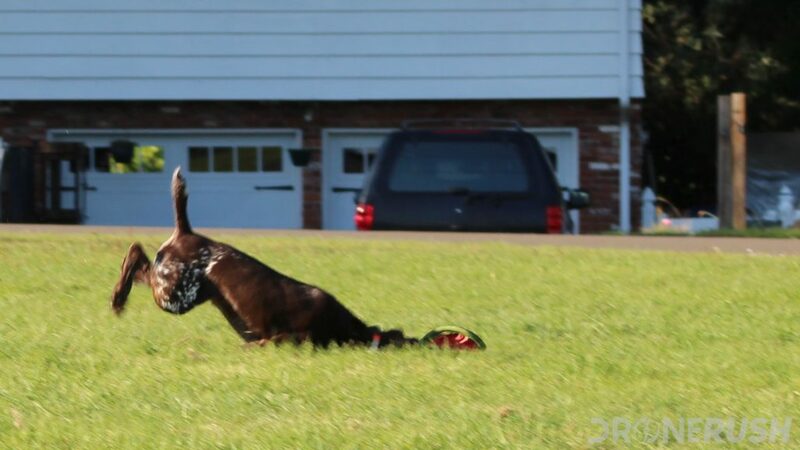 In the case of a dog, chasing a ball or frisbee in the park is about as good as dog photos get from a drone. Actually, you’ll probably want video, please understand that I mean either video or still photography when I say things like ‘photos’ today. The most important thing I don’t want you to learn the hard way, please do not try to fly your drone and throw the ball for your pup at the same time. Enlist help, either a pilot or an animal handler. Once you know what shots you’re looking for and have at least a rough idea how you’re going to get them, charge up those batteries and hit the road. Before we move on to the list, here are a few ideas for shots that we think look great. Fly high, look straight down: The important thing with creating compelling video looking straight down is to have a line, and follow it. Perhaps there is a row of trees at the edge of the park, line them up with the left or right third of the frame, then fly the drone and throw the ball parallel to the hedges. Try going in the same direction as the running pup, then the opposite direction. From the side: We all have seen a side scrolling video game, I’m sure. The likes of Mario and others create a 2D world that is, actually, pretty fun to watch unfold. You have in your hands the controls to the camera for a side scrolling world. You won’t be able to fly at eye level to your animal, but get your drone safely low and fly sideways parallel to your animal running. Even better if you have a straight-line obstacle course for your, probably four-legged, friend to navigate. What DJI calls the Rocket: Starting fairly low, directly over your subject with the camera facing straight down, simply fly straight up. This is not as dramatic if you have just a single animal, but if you have many animals, so that you can only see one or two when low, but reveal more of your fantastic beasts as the camera rises… That’s the money shot. Chase cam: I hesitate to suggest this one, but the concept is simple, if your animal is game. 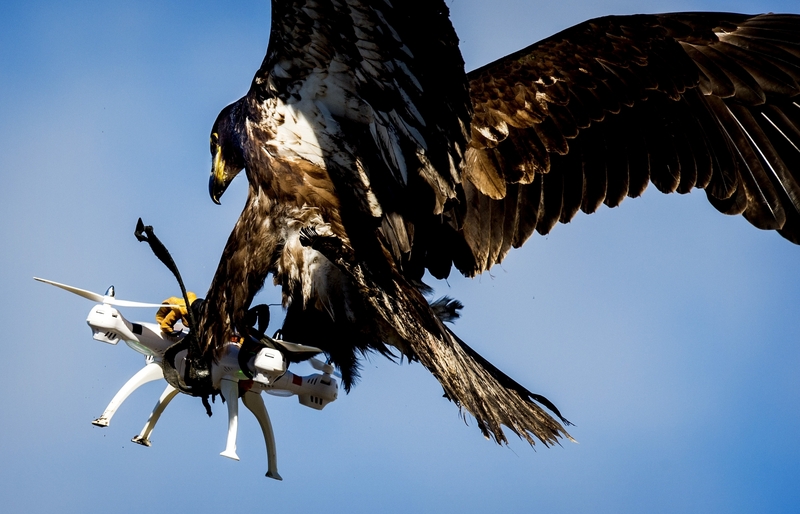 Either have the drone directly follow your animal, or have the animal chase the drone. In the first you will be flying forward, in the second you will be flying backward. If you can safely fly low with the animal chasing the drone, you will get to see them in their full running glory. Again, that’s a Hollywood shot, please don’t strain or stress your animal to get it if they don’t appear to want to participate. 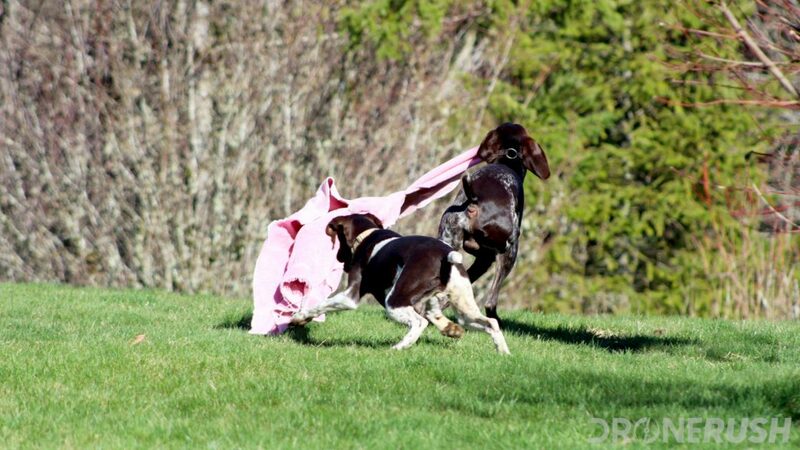 In all these cases, we think it is better if you can capture your animal in action. A photo of a cow chowing down on grass is not as compelling as a video of 8 horses galloping in the wind. Do not chase wild animals – They may chase back! Can I say that again? Stay away from wildlife. 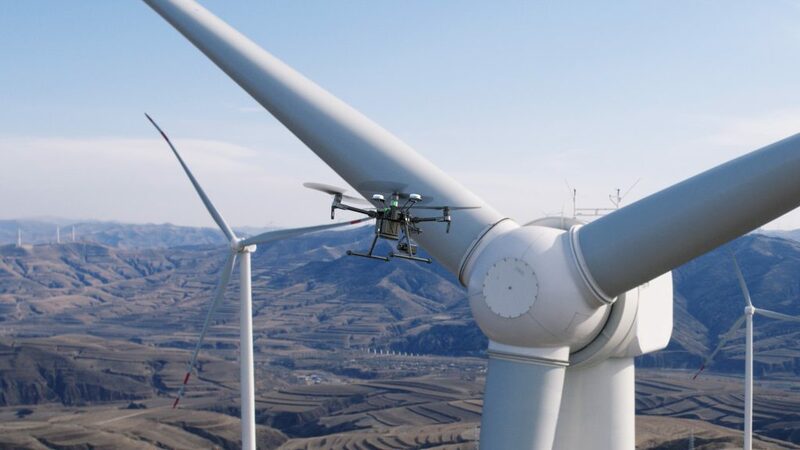 Not only are you needlessly disturbing the peace of a living thing and risking your drone on unexpected animal behavior, you’re also risking fines in many places of the world. To this end, a good zoom lens on your camera will let you get your shots without getting too close. Zoom lenses: I may say this a few times before we’re through, the best animal photographers use crazy zoom lenses on their cameras. Not all of our drones today have zoom, sorry, you might have to ignore the ones that do not have zoom, depending on your animal. You can sometimes cheat your way through if you have a 4K camera and are producing 1080p video, for example, but digital zoom still hasn’t outdone optical zoom. That’s enough, let’s look at some drones. Update: DJI Has announced the new Zenmuse X7 camera, that’s a 6K video recording shooter like nothing we’ve seen on a drone before. First up, one of the most capable drones on the market today. The DJI Inspire 2 is a very stable machine, capable of keeping up with a cheetah, if needed. It has superb range, good battery life, optional cameras and is one of the fastest and strongest drones on the market. 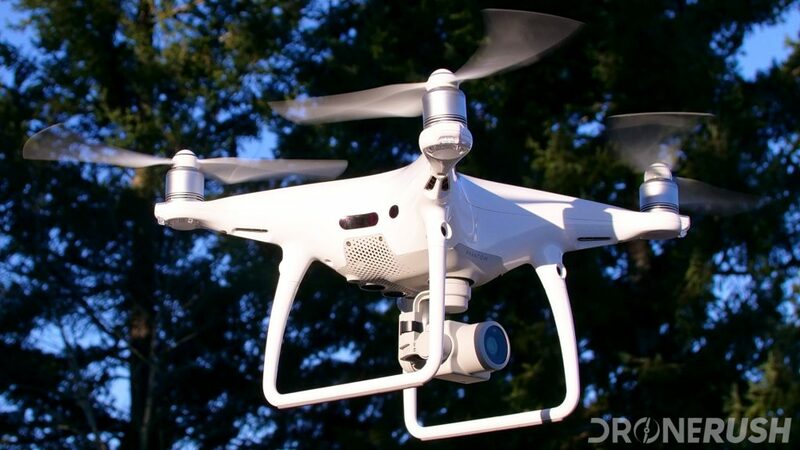 What it really boils down to is that the DJI Inspire 2 is one of the most capable drones on the market today, particularly in terms of flight functionality and options with the video stream. 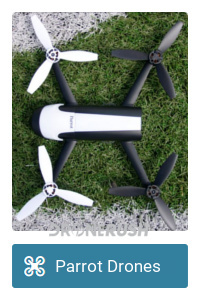 That said, this is a large drone, not the sort you’d throw in a pack and take hiking, for example, so plan accordingly. 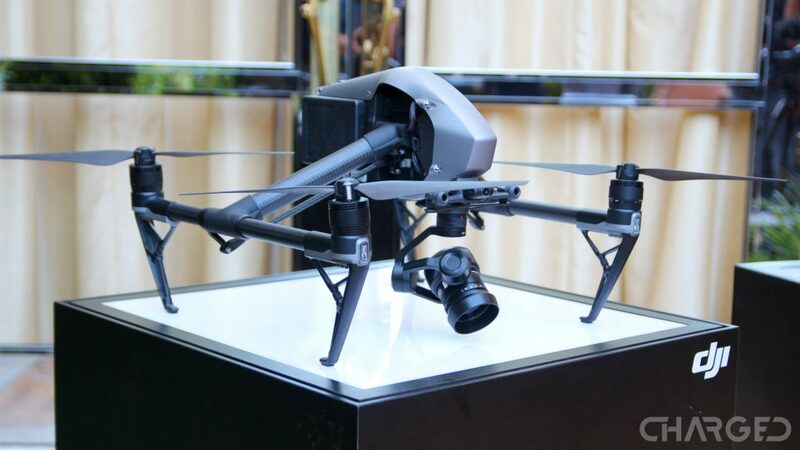 The DJI Inspire 2 is not inexpensive, look to spend about $2,979 for the drone alone, step up to $4,328 with ZenMuse X5S camera. We said it above, your best bet for animal photography is with a zoom lens. It just so happens that the new DJI Mavic 2 Zoom offers just that. 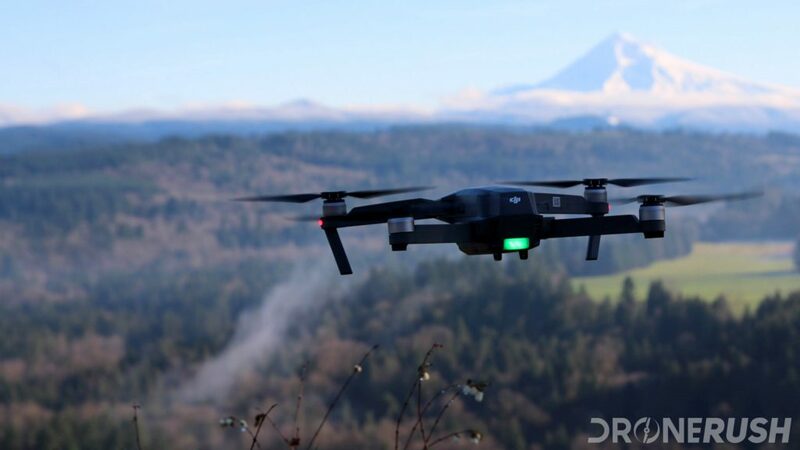 Not to be confused with the DJI Mavic 2 Pro, which has a larger camera sensor, the Mavic 2 Zoom offers 2x optical zoom, and another 2x digital zoom on top of that. Not only this, but the Mavic 2 line is one of the safest machines that DJI has ever built. Which makes it one of the safest machines on the market today. All-direction obstacle avoidance sensors should help with the sometimes crazy flight needed to keep up with animals. Check out the DJI Mavic 2 Zoom for $1,188, or bump to the DJI Mavic 2 Pro for $1,499. Initially $1,299 and $1,449. Announced in January 2018, the new DJI Mavic Air is shaping up to be a superb machine. 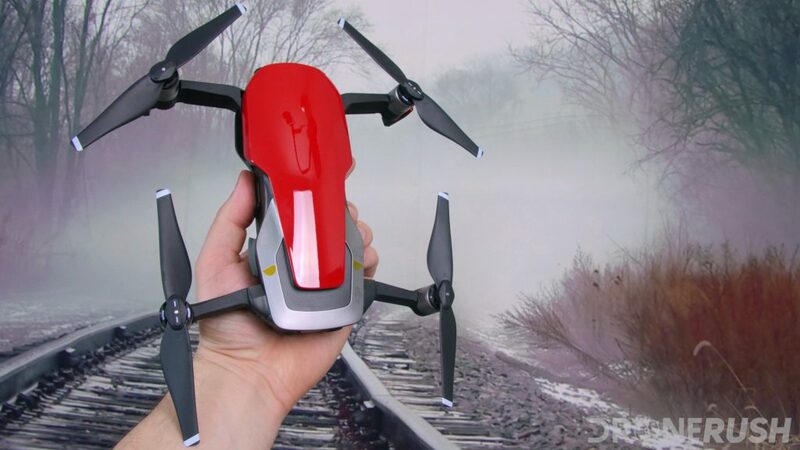 This sports car looking folding quadcopter can almost fit in your pocket and has one of the best 1/2.3-inch camera sensors around. It takes the best features from the DJI Spark and from the DJI Mavic Pro, combines them, improves upon them and then adds some new stuff. It’s pretty impressive. The DJI Mavic Air is $695 for the base kit. Bump up to the DJI Mavic Air Fly More combo for $895 to get extra batteries, a carrying bag and more accessories. Initially $799 and $999. We are lumping together the DJI Mavic Pro and the newer DJI Mavic Pro Platinum. The newer machine is more efficient in the air, and quieter, but otherwise produces the same photos and video. Have you read our site before? If so, there is a good chance that you’ve seen the DJI Mavic Pro recommended for other use-cases as well. 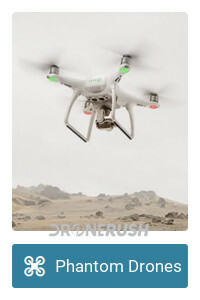 There is a reason we keep recommending this drone, it is one of the most capable drones for the money around, it’s super easy to transport and even easier to fly. Is the DJI Mavic Pro still worth it in 2019? The camera is the problem on this machine. We’ve explored the DJI Mavic Pro camera already, it’s great for landscape images and the live, but it is not designed for close-up operations. In the right light it takes just fine photos up close, but the wide-angle lens means you need to get too close for comfort to really capture a small animal in action. We think the Mavic Pro will do great for larger animals and for chase scenes though, and it is, without a doubt, the sort of drone you drop in a pack and go hiking with. Check out the DJI Mavic Pro Fly More combo for $1,129 today, or just grab the drone alone for $899. Regular price is $999 and $1299, so these deals are pretty good. Stay tuned: Yuneec has announced the updated Typhoon H Plus, coming soon. There actually a few Yuneec drones that might be great for filming animals, but we’ll specifically call out the Yuneec Typhoon H 4K. 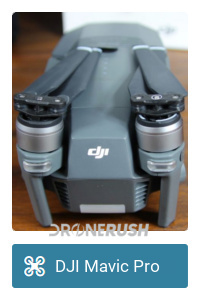 A capable flying machine with a solid 4K camera and nice stable video capture. 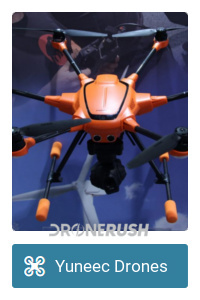 The hexacopter design ensures great flying characteristics and versatility. We wish there were zoom lenses available, but stable footage is the name of the game here. In the Yunnec camp, check out the Tornado H920 Plus if you want to hang a higher-end camera. 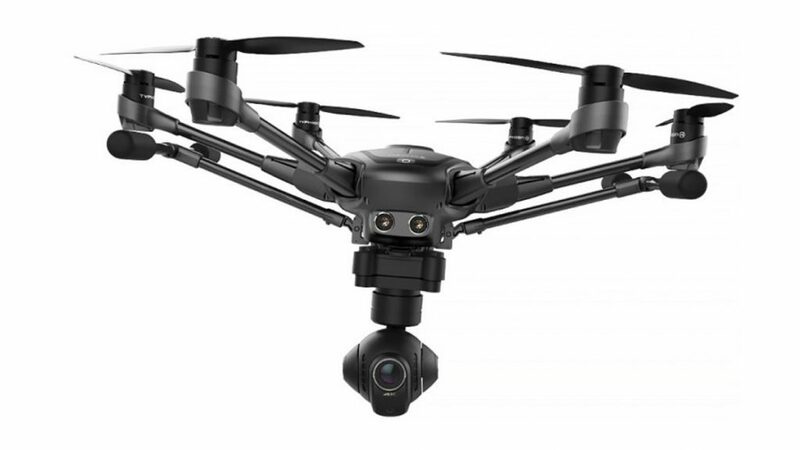 The Yuneec Typhoon H 4K is currently $899 on Amazon, or step up to the Pro version with Intel vision systems for $1,499. Regularly $1099 and $1499. Speaking of the Phantom line of drones, the DJI Phantom 4 Pro is the current powerhouse. Packing a very capable 4K camera, a familiar design and some of the most advanced obstacle avoidance sensors around. The Phantom line, with the flagship Phantom 4 Pro prove capable machines in almost all regards. However, despite weighing little enough to haul around with ease, it does not fold down, remaining a fairly large machine in your stowage space. For those with faster animals, consider a faster drone. The Parrot Disco travels at up to 50 mph, that’s almost 80 km/h, which should be enough to keep up with all but the fastest animals on the planet. 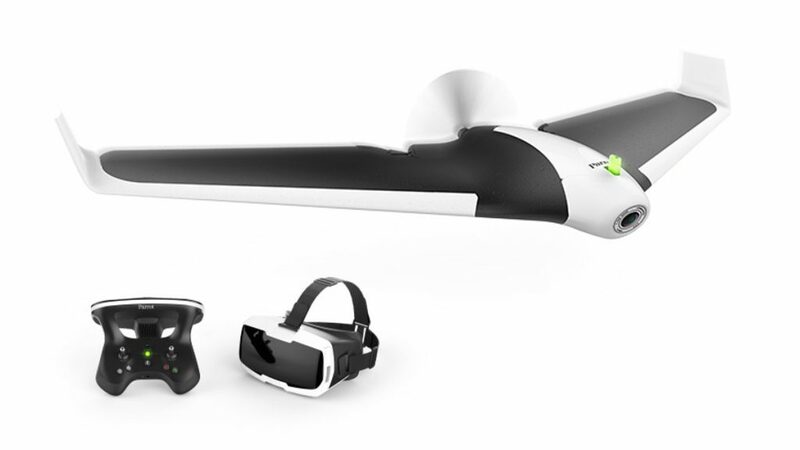 This drone is unique in this list for being a fixed wing craft, instead of a typical quadcopter design. That simply makes taking off and landing less convenient, otherwise you’re in good hands in the air. Also, most of the drones on this list include gimbal attached cameras, with the ability to articulate around to shoot different angles. 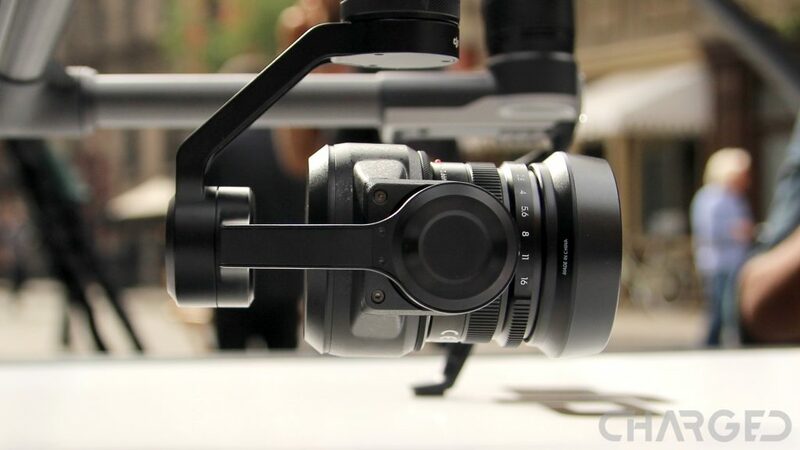 The Parrot Disco has a stabilized camera, but no moving gimbal. If you can handle shooting straight ahead, the reason we included this drone is the impressive 45 minute battery life. If your animal can go for more than 10 minutes, so should your drone. Check out the Parrot Disco for $700 or a little more for the new Adventurer pack today. Often found for around $400. We wanted to keep the list on the shorter side today, but most any of the higher-end commercial and professional drones on the market will capture great shots of your animals. The key thing here is that you’ll be better off with a zoom lens. Flying low and close to you animal is not ideal, a zoom lens gets the shot you’re hoping for while keeping some distance between expensive machine and beloved living creature. I don’t want to repeat what I just said above, but zoom lenses really are the key to great animal shots. Ask any bird watcher how close they can get to a flying ball of feathers. Regardless their answer, they’re almost certainly using a zoom lens. Some of the best camera drones allow you to pack on your own DSLR or have a powerful manufacturer option, check them out for more details. I understand the appeal of capturing your little creatures, and big creatures, on film. Their best years are fewer than we’d all like them to be, but the memories last a lifetime. Help those memories stay fresh and share them with family and friends from a new perspective, from the sky. It is almost guaranteed that this won’t be easy. Take the time, introduce your animal to this noisy flying machine before you force it on them. The great thing about digital cameras, like the one in your drone, you can capture way more footage and photos than you’ll ever need, but at least you have options and can choose the look and feel from there. Please, again I beg you, use best practices to ensure the safety and comfort of your animal. Then use best practices to ensure the safety of your drone. This can be a great experience, but it can easily go bad, don’t let it. Anyone willing to share their animal photos or videos with us? Ping us in the comments below.